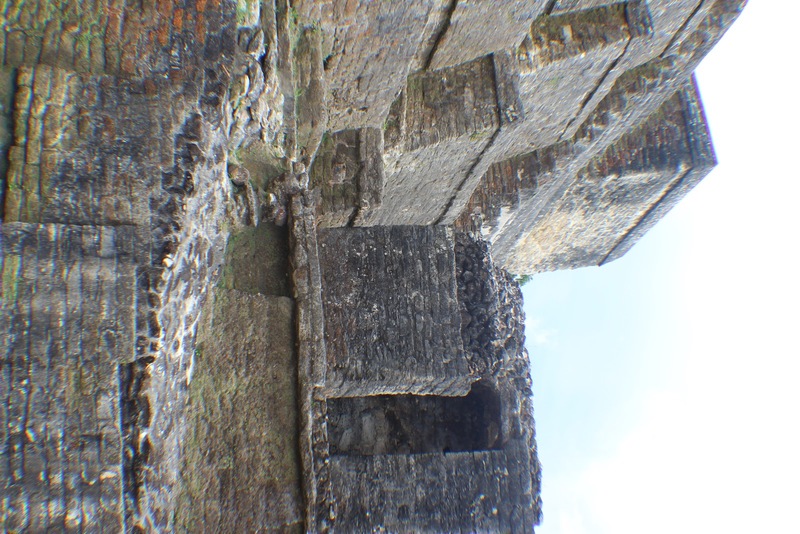 History in Belize is one of the most important attractions beyond lazy beaches and scuba diving. You can make your way back to some of the 3 great Mayan ruins in the area. Altun Ha is one of the easier ones to get to from Belize City. If you are more interested in the culture and other sites you will need to spend a little time off of the islands. This site was discovered in the 60's and was hidden in the jungle. When it was found people stole the stones to build their houses. Seems like something people do to archaeological sites around the world including the U.S. I wonder if someone asks themselves, "Should we be destroying this?" even if they are not sure of what it is. Somewhere around 40% was stolen so no one knows what the other structured looked like. This site also had blood rituals and hosted somewhere around 10K people as a trading post. Apparently, there is an indication that a revolt occurred as the destruction of the King's and Priests symbols occurred. You can always read more about it but information is limited.